Rat Patrol Skating Party By Emma Klues Almost 100 friends gathered on Saturday March 3rd, 2012 for Rat Patrol: A Birthday Benefit for Camp Ondessonk at the Skatium in St…. 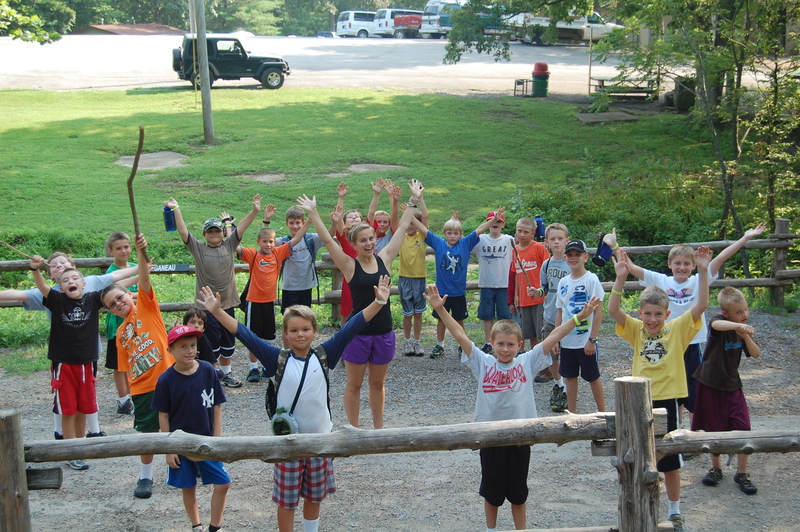 Camp Ondessonk -Letter from the Executive Director – Farewells and Welcomes. Camp Ondessonk Mini Campers ages 8 to 9 years old enjoying a beautiful summer day.